Max 24 month long-time standby activated detection and built in 10000mAh battery,without frequent charging. Easy to operate,we can manual operate video recording and motion detection. 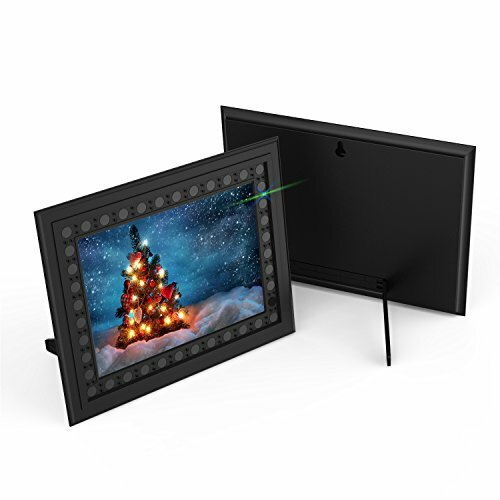 Photo frame camera have 75 degrees wide angle lens and supper night vision motion detection distance up to 15 feet. Audio could be turned off and loop recording lets you do not worry about memory card. 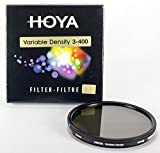 As a photo frame camera, picture easy to change, any picture of 5.12*7.09 inch and easily carry hidden spy use for home,office,meeting room etc.